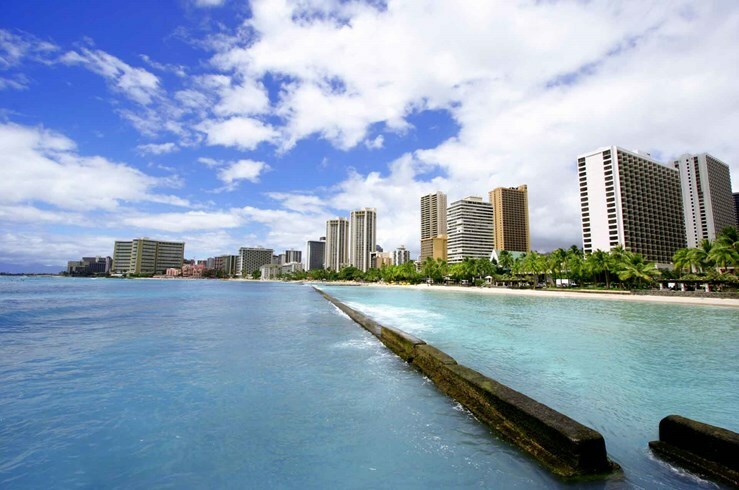 Honolulu is the state capital and largest city of Hawaii; because of its urban core, you tend to see a few less resorts here (although they still exist). 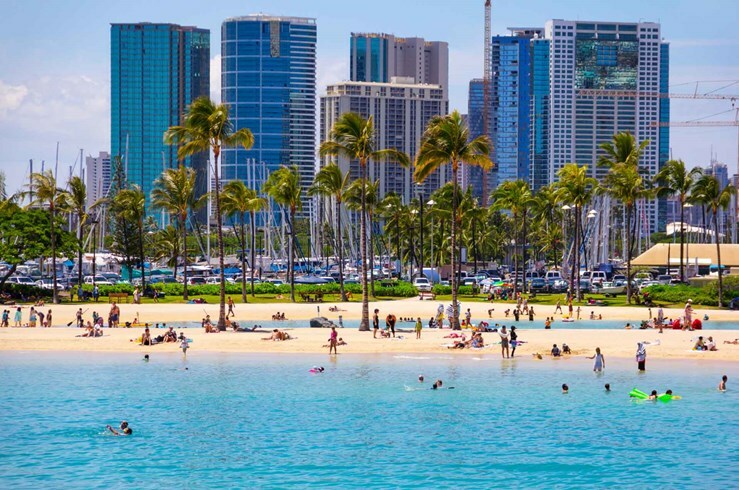 There's a ton to see and do, though: Royal Hawaiian Center, Diamond Head, the USS Arizona (Pearl Harbor) museum and memorial, the King Kamehameha Statue, and much more. Book a trip this year. You'll love it!